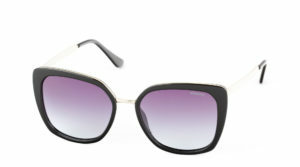 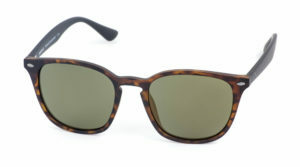 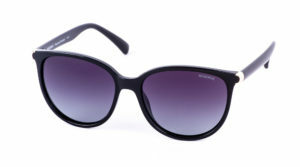 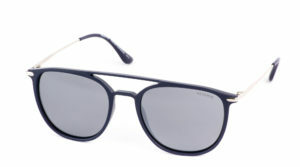 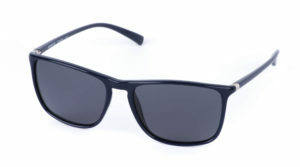 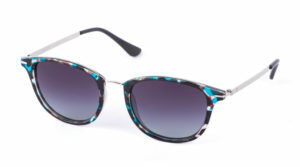 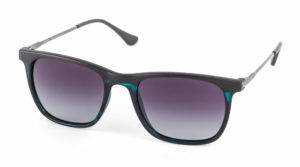 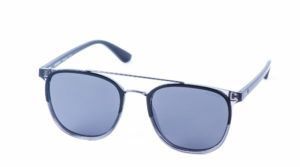 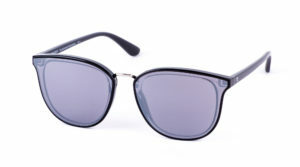 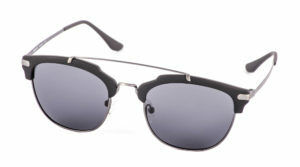 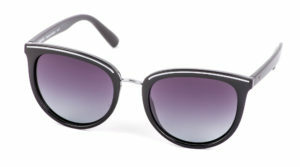 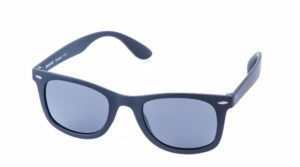 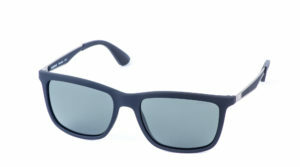 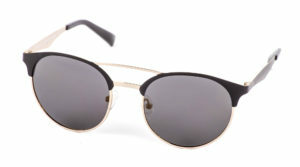 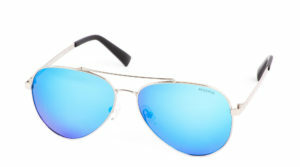 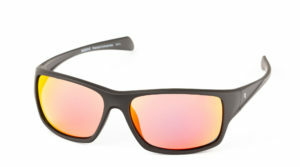 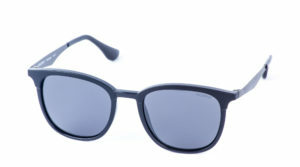 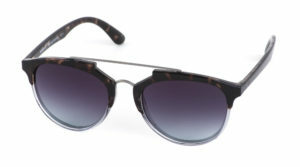 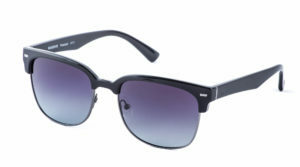 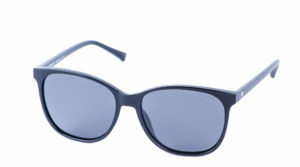 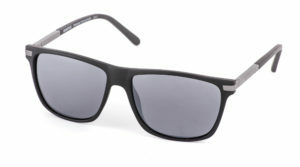 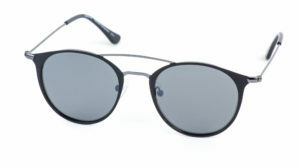 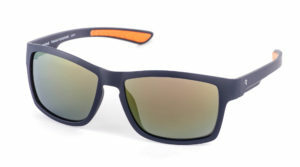 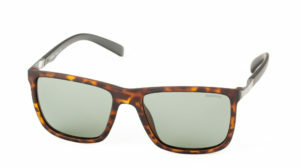 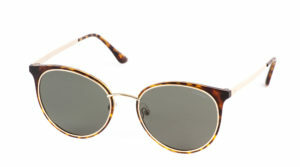 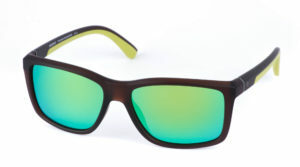 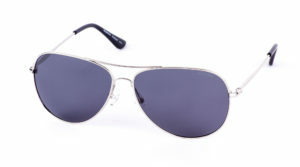 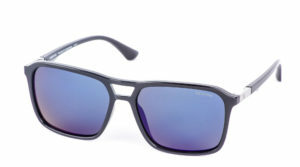 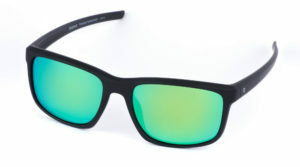 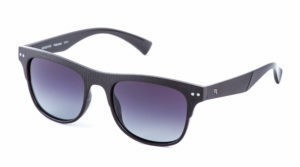 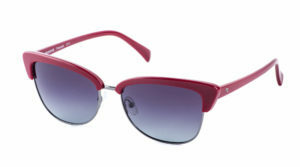 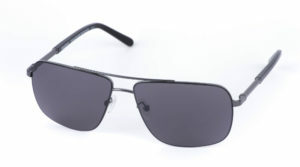 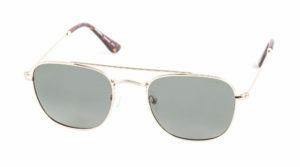 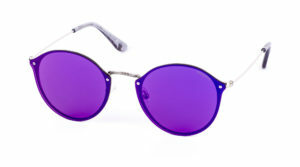 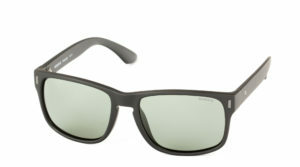 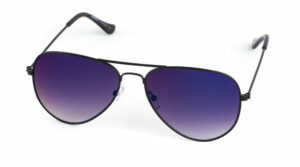 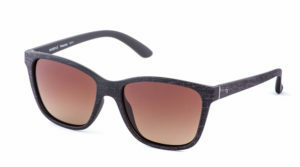 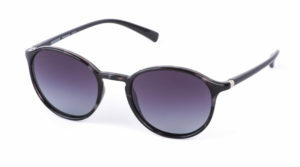 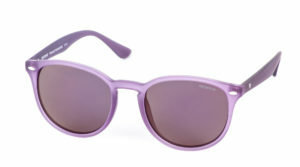 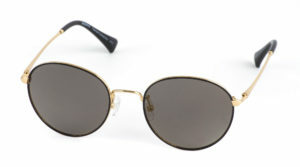 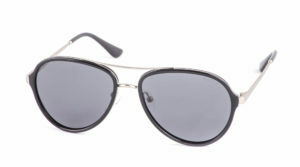 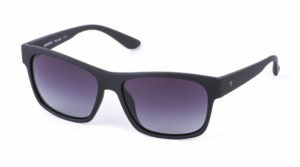 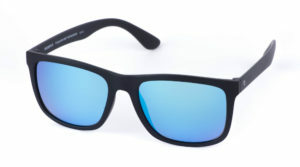 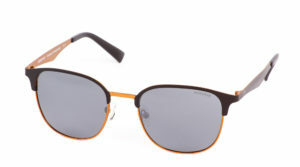 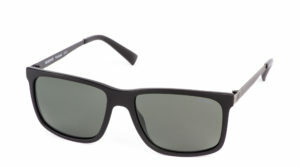 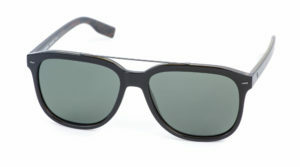 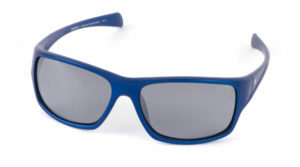 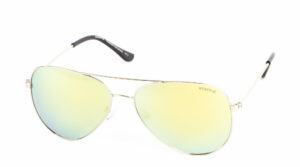 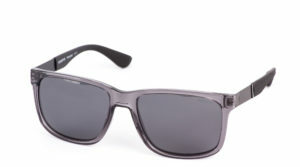 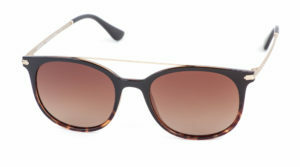 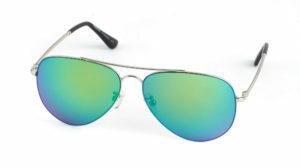 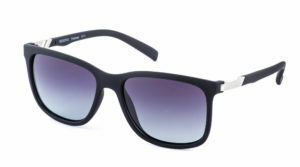 Reserve Sunglasses is a fashionable brand of polarized sunglasses. 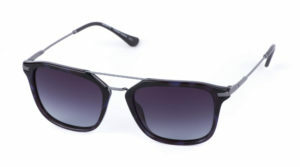 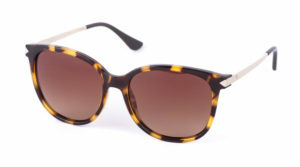 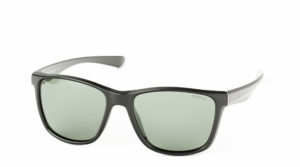 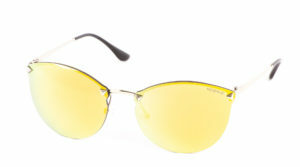 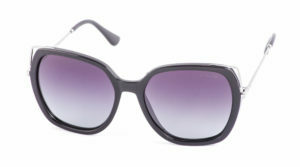 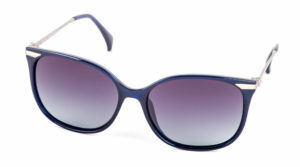 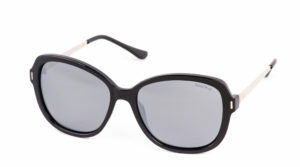 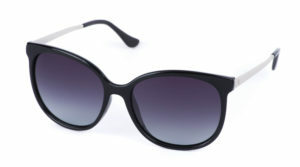 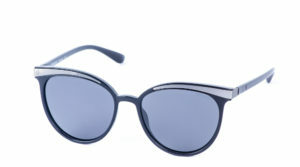 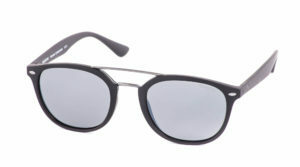 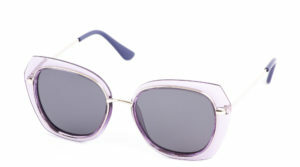 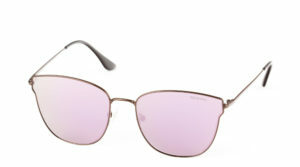 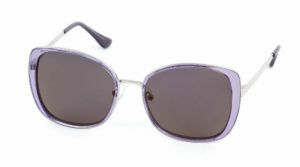 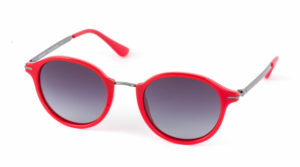 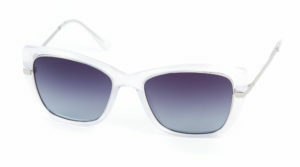 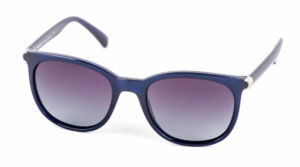 They feature high optical quality and modern design. 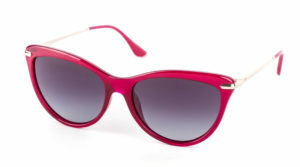 The collection always follows the latest trends. 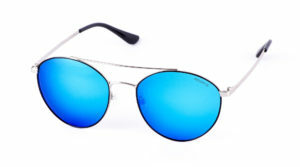 The glasses are made of the finest and lightest materials and use high quality certified solar, polarized lenses with the best properties. The collection is really extensive and appeals to a wide range of customers. 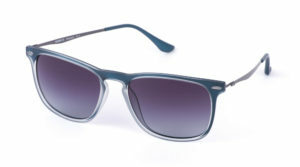 The entire collection is characterized by the best price/performance ratio on the Czech market.